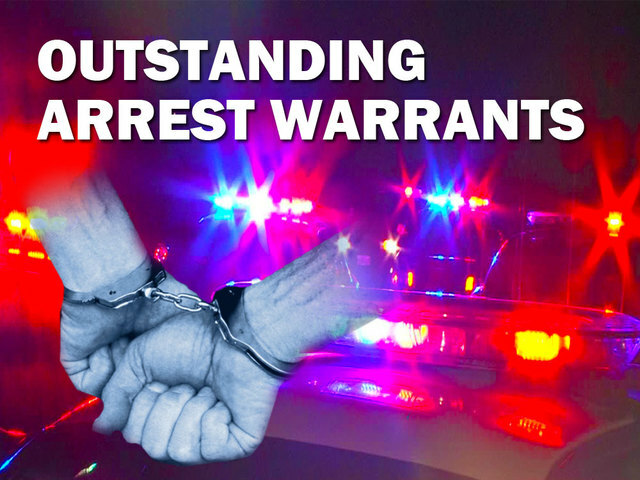 Elk Grove Police took three individuals into custody on Wednesday, December 6, two of which had outstanding arrest warrants. Shortly after 7 a.m., police officers contacted Aliahmad Zhion, 31, of Elk Grove at Zehnder Park on Laguna Boulevard. A records check revealed Zhion had violated his parole and a warrant had been issued by Riverside County. Zhion was taken into custody and is being held at the county jail ineligible for release. During a call for service to the vicinity of Lotz Parkway and Ponta Delgada Drive police officers contacted Devonte William Furman, 22, of Orangevale. Furman was taken into custody after a records check revealed he had outstanding warrants. Furman is held on one misdemeanor and one felony charge for identity theft with bail set at $15,500. Arraignment will be on Friday, December 8. Just before 6 p.m. police placed Cecilia Marie Lopes, 33, of Sacramento under arrest on suspicion of shoplifting merchandise at the Kohls department store on Bruceville Road. A record check revealed Lopes was on probation and allegedly in possession of a controlled substance. Lopes is not eligible for release and will be arraigned on Friday, December 8.